The New South Wales Government’s Department of Finance, Services and Innovation (DFSI) is calling on the state’s agencies to hold off on signing any new Microsoft agreements with resellers until it reaches a new deal with the vendor. The Department said on 9 May that it is currently negotiating with Microsoft to replace the existing whole-of-government Microsoft Enterprise Agreement (Contract 2310), which is due to expire on 31 May 2018. Other customer contracts under the current whole-of-government arrangement will also expire on or after 31 May. As such, the DFSI is telling all agencies that they should not sign any Microsoft agreements until the new whole-of-government agreement has been reached. 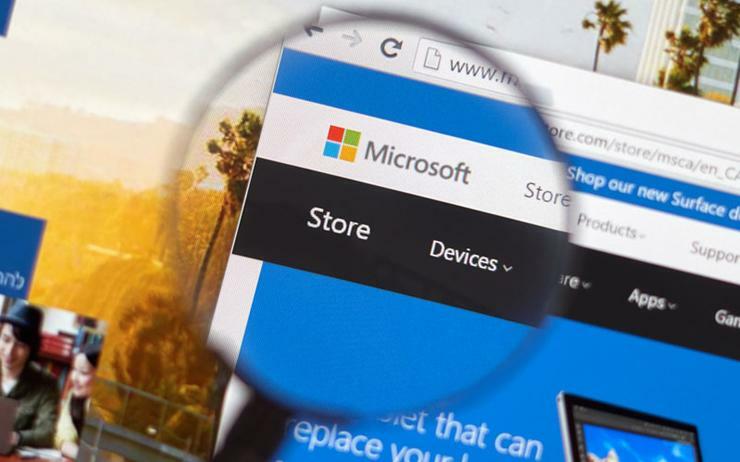 The Department said that, if its negotiations with Microsoft are not finalised by 1 June, it will seek Microsoft’s confirmation of a number of conditions aimed at giving agencies the ability to continue obtaining the vendor’s products and services as required. These conditions include the request that the existing contract head agreement and each customer contract placed under it – and all associated enrolments, licences and subscriptions – be extended on the same terms and conditions to 30 June 2018. The Department will also ask Microsoft to continue to make available and provide products and the same level of services and support currently provided to all eligible customers under the existing head agreement, and the associated customer contracts until the end of June. Moreover, the Department said it will seek to confirm that, notwithstanding anything to the contrary, Microsoft will not issue any invoices during the period. While the negotiations are continuing, the Department is requesting that agencies refrain from purchasing non-critical products and solutions from Microsoft, with approval from the DFSI required for any agency wanting to sign customer contract renewals before the new agreement is in place. The negotiations for the new whole-of-government agreement with Microsoft comes roughly two months after Data#3 (ASX:DTL) revealed it had been named as the sole provider of Microsoft licensing solutions on the Federal Government’s new whole-of-government software procurement arrangement. The win, which came as a result of a competitive tender process, saw Data#3 once again retain its coveted position as the sole whole-of-government Microsoft licensing provider under the new panel.